The talent management system is the set of software applications that help HR professionals in choosing and shortlisting potential talent and the ways to retain them within an organization. The talent management system helps the company to create a positive culture of recognition and collaboration. But with so much scope there are many features that are still underused under talent management series. In the following post, we will highlight and discuss the three underused talent management features: Employee Recognition, 360 Reviews, and Project Appraisals. Each of these features helps employee and employer in recognizing each other. Employee Recognition: Employee recognition is the acknowledgment of the company's staff for admiring the performance of the employees. Its major objective is to strengthen behaviors, practices, or activities of the employee thus resulting in better performance and in offering positive business result. 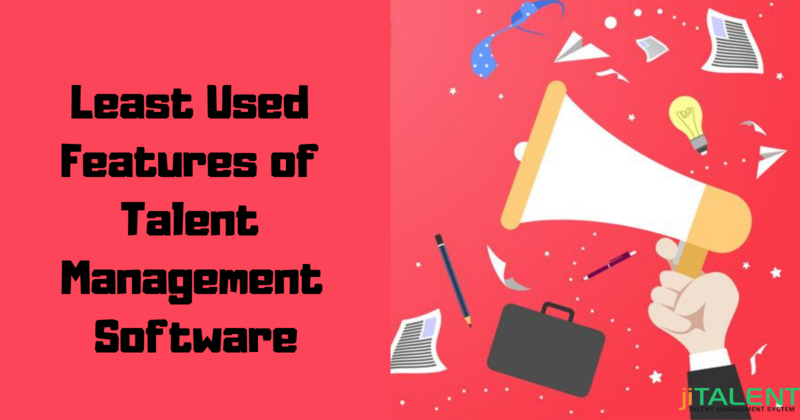 Most of the companies are using talent management software. The system helps the employees to submit their recognition for another employee in the organization. Different talent management software uses different ways to provide information for creating employee recognition. By creating employee recognition using talent management system, the employee who created recognition can see the feedback and detail of every entry made. Generally, the feature helps both the manager and employee to access recognition as a part of the employee's performance review. 360 Reviews: 360 reviews is yet another way of collecting information. This feature helps in the expansion of the performance process from the manager and employees to those who have information about the employees' performance both inside and outside the organization. The feature helps the employees to recommend to others whom they want to participate. The participants on being confirmed are able to review the items that are included in the form and can also comment where applicable. It helps the manager to view the status of the tasks and to view the individual responses. 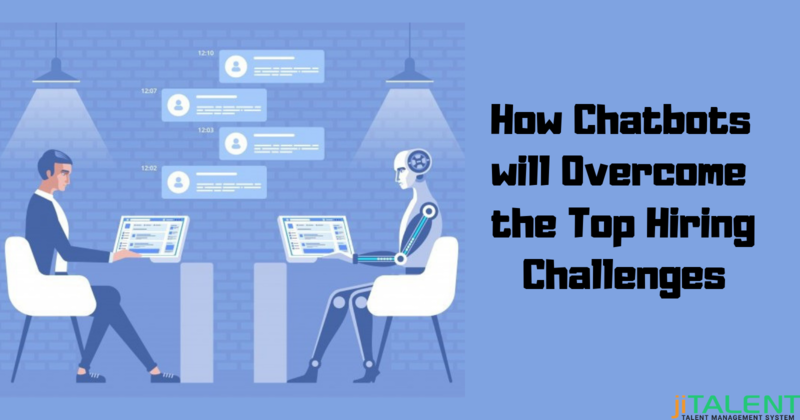 The goal of using 360 reviews in the company is to provide the employees with the key and important points without overwhelming the employee with too much feedback data. Thus, the feature helps the manager to be more responsive towards feedback and in easing the organization and sharing. Project-based Appraisals: Are you able to offer timely feedback to your employees to define appraisals? If not, then talent management software comes with an easy and powerful approach to simplify the whole process. There are many different ways by which you can manage your employee performance ranging from annual to continuous feedback. The project reviews include analysis of goals, competencies, achievements, and other basic components. The proper analysis of these features helps in reviewing and scoring the whole team members and also help the employees to improve their performances. Getting feedback using talent management system help the project manager to review the whole process and to keep an eye on employee performance at the end of every project and whole throughout the year. 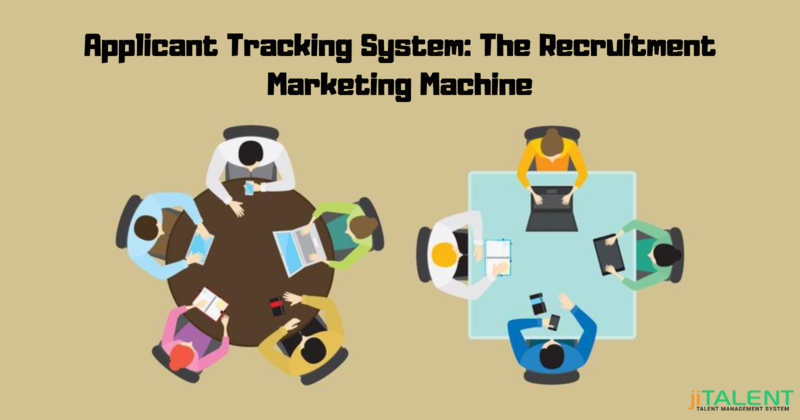 These three hidden features of the talent management system help the HR to boost up the potential of the employees and in managing the recruitment, retention of the employees in a better and simplified way. 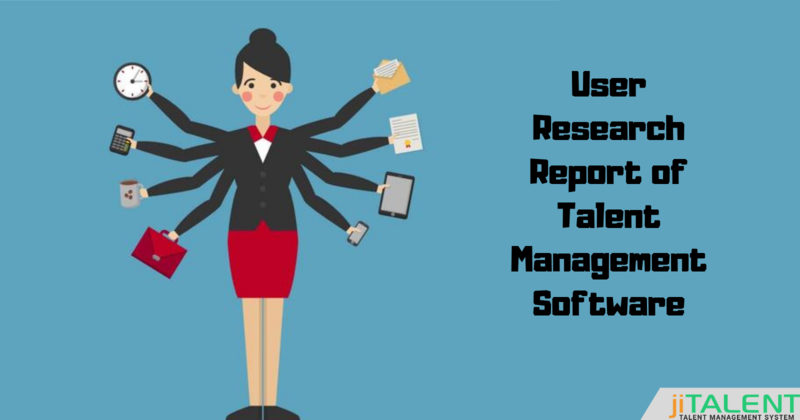 To know more about the features and benefits of talent software get in touch with our team. Why to Invest in an Integrated Talent Management System? Improve Your Hiring Process By Adding These Simple Tricks! 10 Best Recruiting Tips Which You Need To Know!